The MRFC men's play their 2nd pre-season fixture this evening against the rugby team from the HMS Northumberland. The game takes place tonight at the ABA ground in Al Khuwair and kicks off at 7pm. 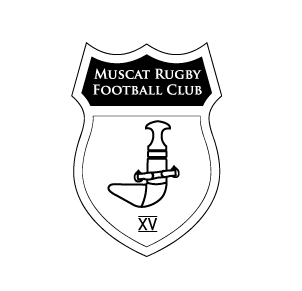 As usual, post match refreshments will be taken in the MRFC's adoptive club house, the Habana Sports Bar at the Grand Hyatt. Perhaps I'll see you there! Mens training is regularly Monday and Wednesday evenings from 6:30pm until 8:30pm if you're interested in playing, head down at those times to learn more.